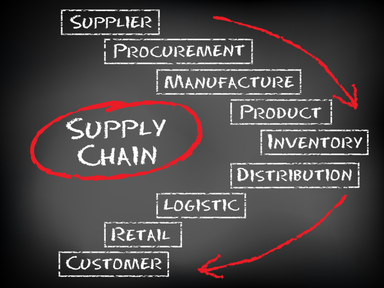 Supply chain management critical to the bottom line and business survival | Scout Inc.
From economic disasters to natural disasters across the world, the importance of supply chain management (SCM) has never been more critical to the bottom line of a business, a survey by PwC claims. The survey suggests supply chain leaders deliver better than average financial results, enjoying twice the profitability advantage over laggards and a 17-point on-time delivery percentage advantage. Interest in next-generation technology is growing and more than 50pc of survey respondents are planning to implement new process automation or transparency. More than two-thirds think sustainability will play a more prominent role in supply chains in the future. Some 83pc of leaders tailor their supply chains to meet the needs of different customer segments while laggards are apt to take a ‘one-size fits-all’ approach. “Leaders are investing in next-generation supply chain capabilities that enhance profitability while meeting the needs of individual customers,” said PwC Ireland’s SCM partner Garrett Cronin.